The Harry Houdinis of the Animal Kingdom, raccoons are formidable opponents for humans. These furry bandits are capable of picking pockets and locks, and studies have shown them to have intelligence on par with primates. Highly adaptable, raccoons have succeeded in suburban and urban areas where other animals have failed. While there’s much to be admired in such resilient creatures, sharing a home with raccoons is in no way a desirable situation. In most cases, when a raccoon moves into an attic, basement, or wallspace, the culprit is a mother who is seeking a protected environment for her nesting babies. Not only does this create a mess, it can also pose a threat to humans and other animals in the home as mother raccoons are extremely protective. Raccoons can enter attic spaces through exterior soffit. A mother raccoon, in her efforts to protect her children, will not tolerate the presence even of a father raccoon. Imagine, then, the threat she perceives in humans, even young, defenseless children. While some homeowners may choose to wait out the raccoon, hoping it will leave once its children are capable of surviving on their own, doing so creates a perpetual risk for the home’s rightful inhabitants as well as the raccoon family. How can a homeowner rid herself of a defensive mother and her children? 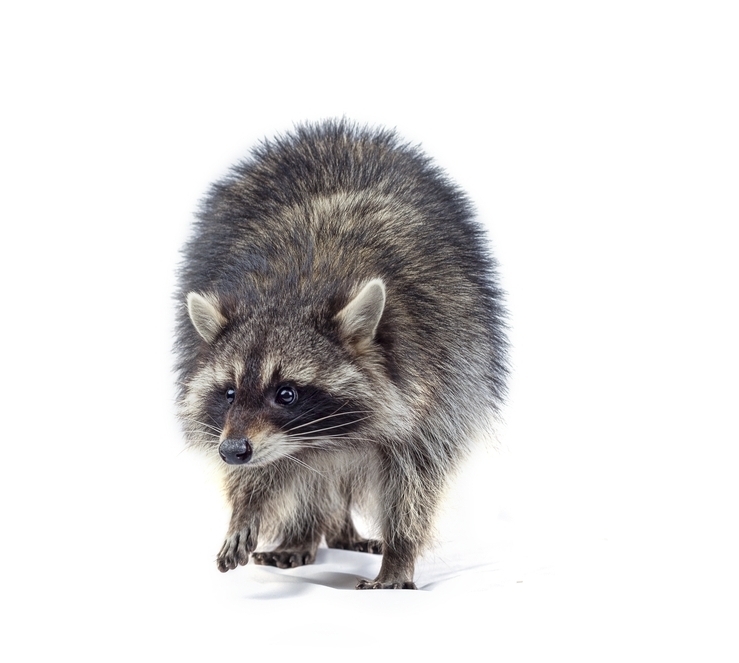 The following steps can be taken to remove a raccoon lodging in your attic; however, for the purposes of safety, it is in everyone’s best interest if a pest removal professional is employed to undertake the task. Familiarize yourself with Louisiana Title 76, which provides clear guidelines on legally removing animals without a permit. It is important that steps are taken to follow these guidelines if you are not a licensed Nuisance Wildlife Control Officer. Find the nest. This step can take time, especially in a crowded attic. If the nest is not visible, you may have to plan a sting operation, remaining still for long periods while listening for the characteristic chattering of the babies. Remove the babies while wearing thick leather gloves and stow them in a breathable bag, such as a pillow case, or cage. If the mother is present, it would be ill-advised to approach the nest as she will attack. Removal of the mother can be carried out by covering the entry point with a trap and scaring the raccoon into the trap or by using a snare pole to capture and cage her. Use extreme caution as a frightened raccoon can be destructive and dangerous. If you are bitten, do not release the animal into the wild. It will be necessary to test the animal for rabies. If you are not bitten, take the raccoon and her babies at least ten miles from your home for release. After cleaning the attic, be sure to seal up any entry point to prevent future unwanted tenants from taking up residence. For most homeowners, the preferred method of safely, humanely removing a raccoon from an attic is simply to hire an NWCO licensed trapper. Contact DialOne if you suspect you’re sharing your home with a raccoon. Our experts have a healthy respect for the creatures and extensive experience in removing them.